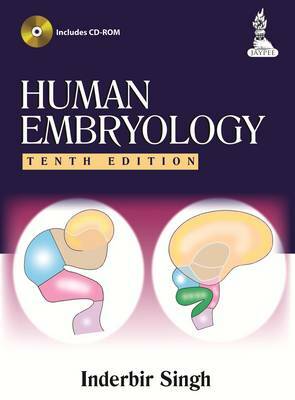 This new edition has been fully revised to provide undergraduate medical students with the latest information on human embryology. Beginning with an introduction to the topic, the following chapters guide students step by step though the complete process of human development. Presented in an easy to read format, the tenth edition includes numerous images and illustrations and a `Timetable of Events' at the end of each chapter summarises the developmental processes described in that section. The accompanying CD ROM reiterates the key learning points in the book.